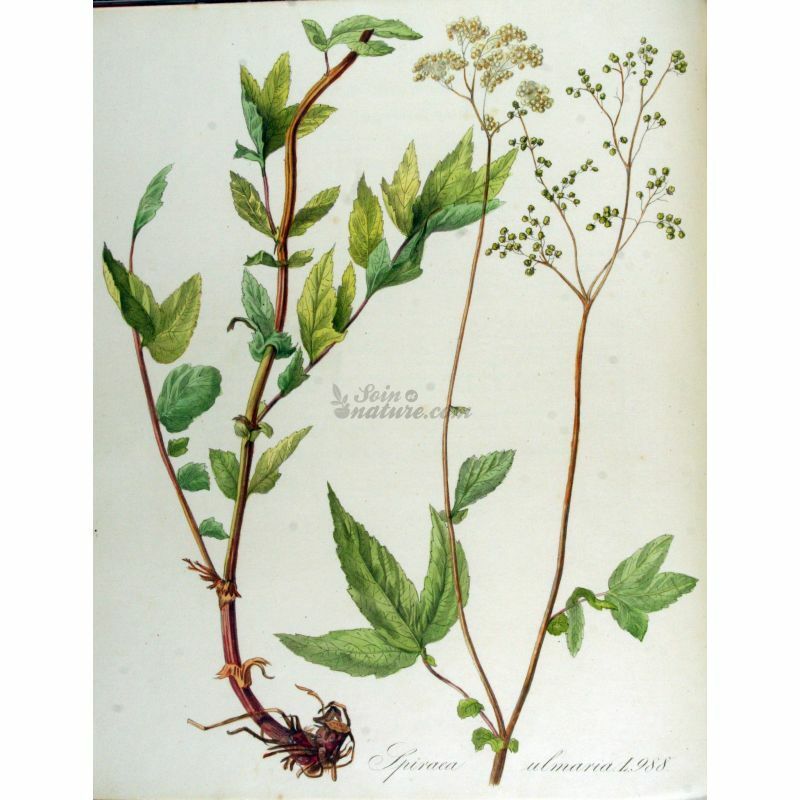 Meadowsweet is one of Europe's oldest medicinal plants used to relieve pain, especially thanks to its removal properties of uric acid. 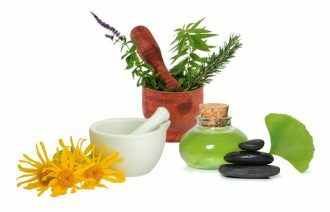 That's why we recommend it in the context of all rheumatic, arthritic and arthritic conditions and pains of any origin (headaches, neuralgia). Effective to reduce fever, is also a recognized antispasmodic. In addition its consumption is recommended in the context of the prevention of cardiovascular events. It is used as choleretic, diuretic, depurative and sudorific. If cholelithiasis, meadowsweet is very effective to dissolve stones present in the urinary tract or the bladder. It is useful to reduce the effects of cellulite. Beautiful perennial herb, hairy, very elegant bearing measuring between half a meter and a meter and a half. His reddish stem is smooth and angular. She wears multiple false branched umbels very fragrant, yellowish-white. The sheet composed of an odd number of leaflets, is dark green, hairless above, felted white underneath. The terminal leaflet palmate, divided into three or five parts, the lateral leaflet form from two to five pairs along the petiole. It is his haughty look who calls himself "meadowsweet". Its fruits are helically wound.